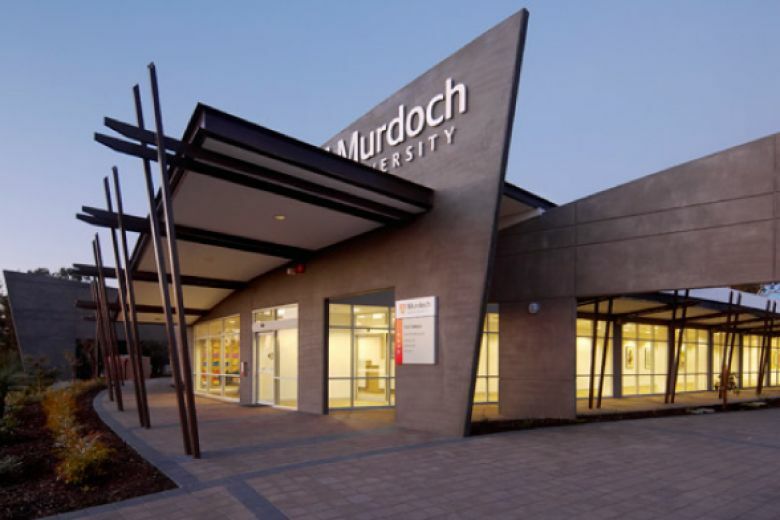 Murdoch University is offering a 20% course tuition fee contribution scholarship to international students residing in Australia. Not a recipient of any other Murdoch University scholarship. All undergraduate degrees available to international students and delivered at one of Murdoch’s Western Australian campuses. All Honour degrees available to international students and delivered at one of Murdoch’s Western Australian campuses. All Graduate Diploma and Master by coursework degrees available to international students and delivered at one of Murdoch’s Western Australian campuses. Graduate Certificate degrees that have been packaged with a Murdoch Master by Coursework degree.